A.H. (Alexander Hugh) Chisholm was born in Maryborough, Victoria in 1890 and worked on the Maryborough Advertiser before moving to Brisbane to work on the Daily Mail, and subsequently to Melbourne to edit the Argus. Chisholm worked with C. J. Dennis and published his major work The Making of the Sentimental Bloke in 1946. C.J. 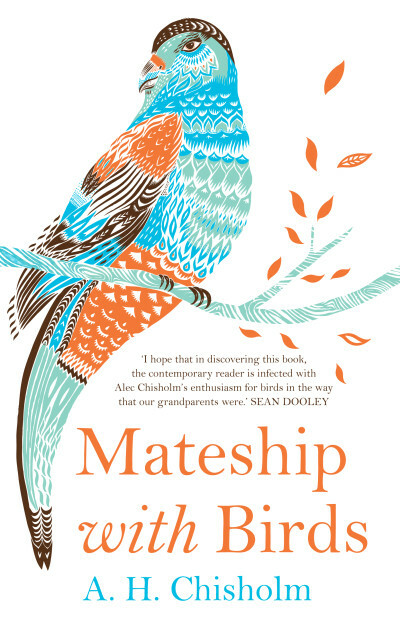 Dennis wrote the Introduction to Mateship with Birds and Chisholm later died in 1977.